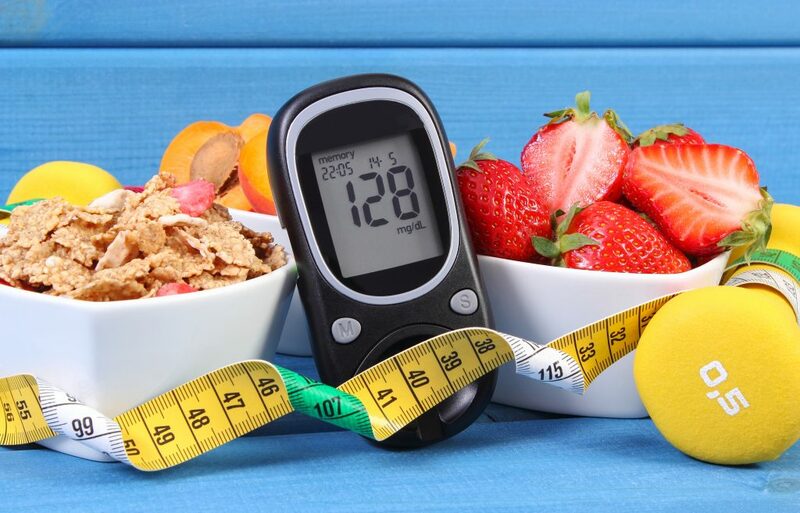 The Diabetes Self-Management Program (DSMP) is a 6-week evidence-based workshop developed by Stanford University’s Patient Education Research Center for individuals with Type 2 Diabetes. Participants are supported as they develop skills needed in the day-to-day management of their chronic health condition. Attendees meet in highly interactive, community settings to share experiences and develop skills to cope with their diabetes. These coping strategies enable participants to manage their type 2 diabetes, food choices, medications, and increase physical activity levels.